Looking for dependable insurance coverage? Kinghorn Insurance Agency offers competitive, affordable insurance rates. Contact a Kinghorn Insurance Agent today at 843.837.3911 or 843.686.3911. 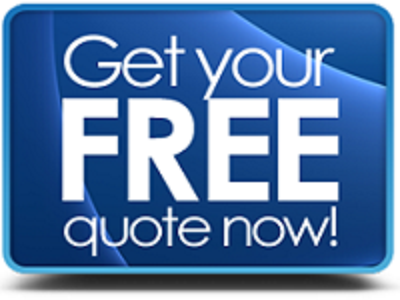 Complete the form below to receive a free, no-obligation quote — we will contact you.